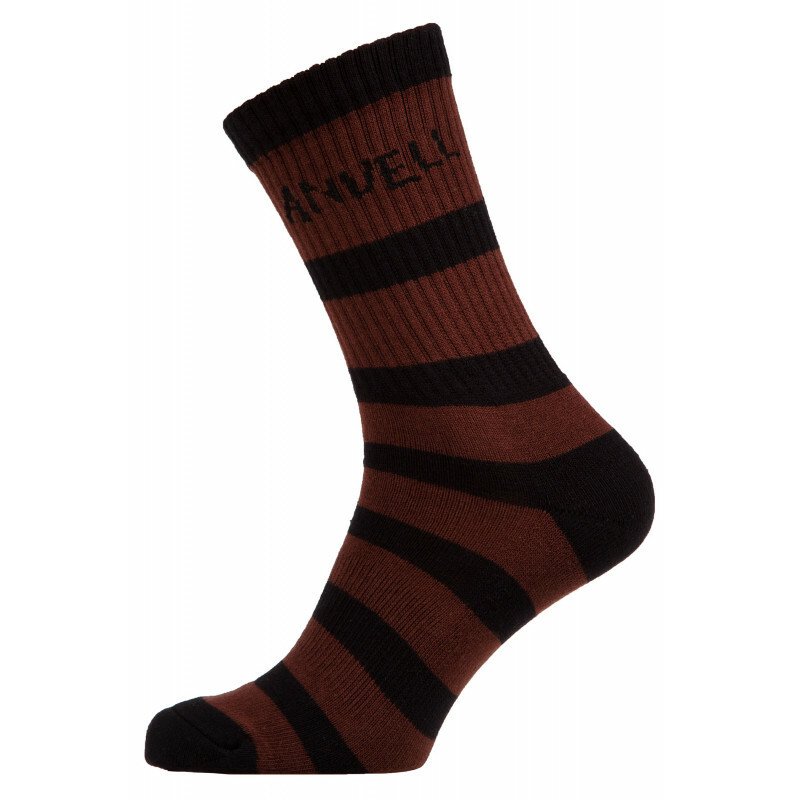 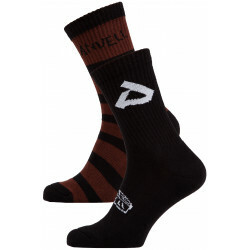 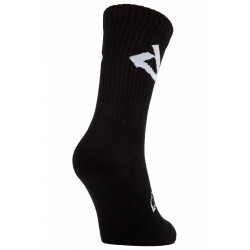 The Anuell Jeremy Socks in 2-Pack present themselves comfortably and in a stylish way. They have a high-quality fabric mix with elastane amount which enables a slip-resistant fit in combination with the strong, elastic cuffs. The style and the label details of the Jeremy socks provide the finishing touches and complete every outfit.